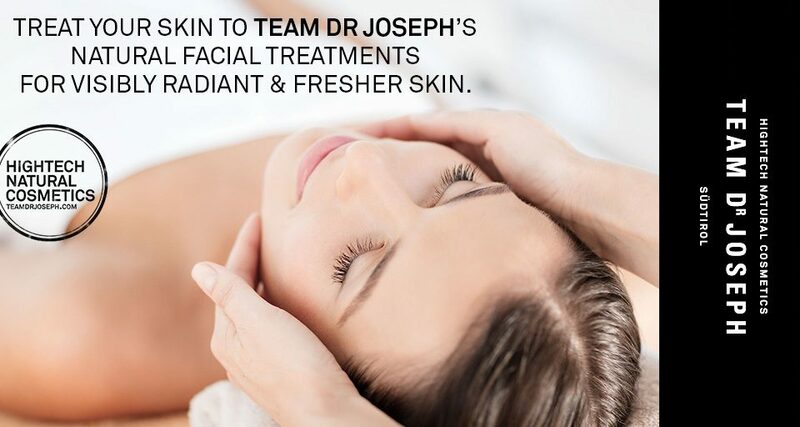 Team Dr Joseph: Supreme Facial Treatments! 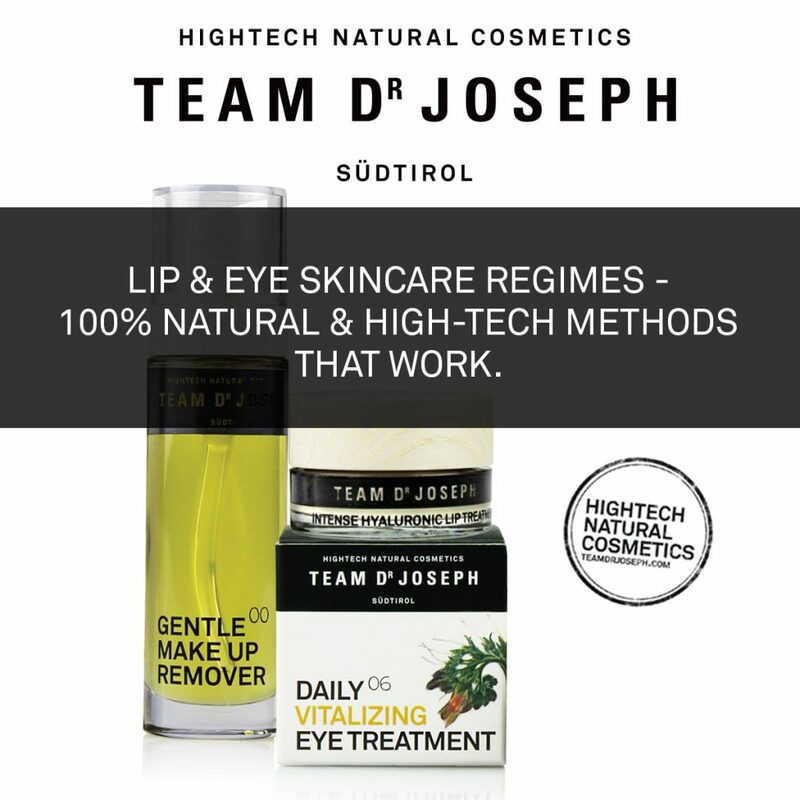 Futurethis: Natural Treatments for the Eyes & Lips. 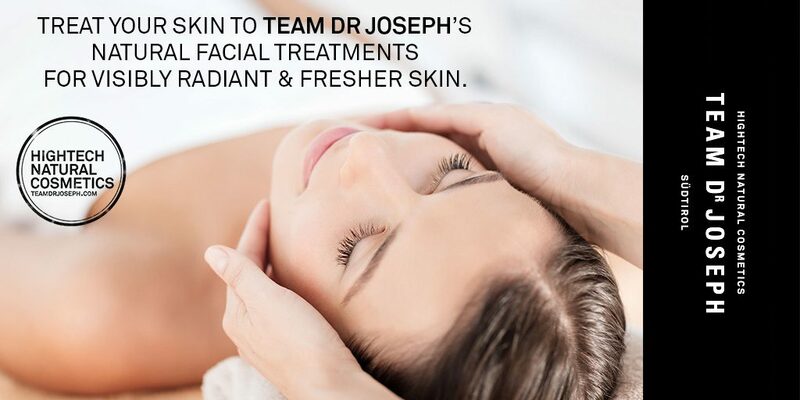 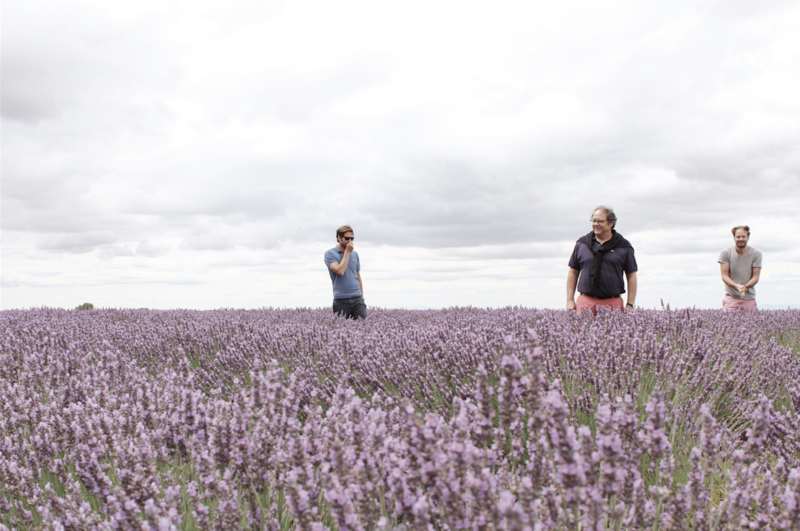 Team Dr Joseph : South Africa’s Skin Care Selection Just Got Organically High-Tech. 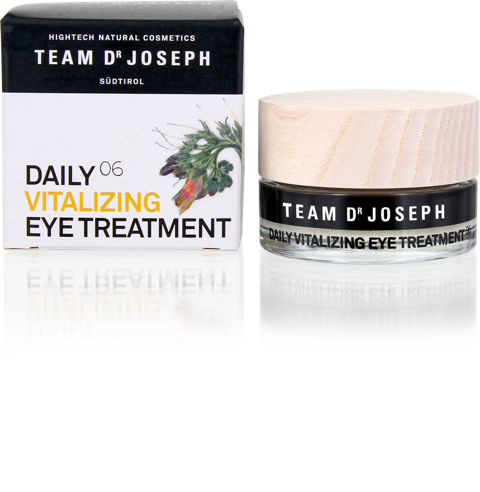 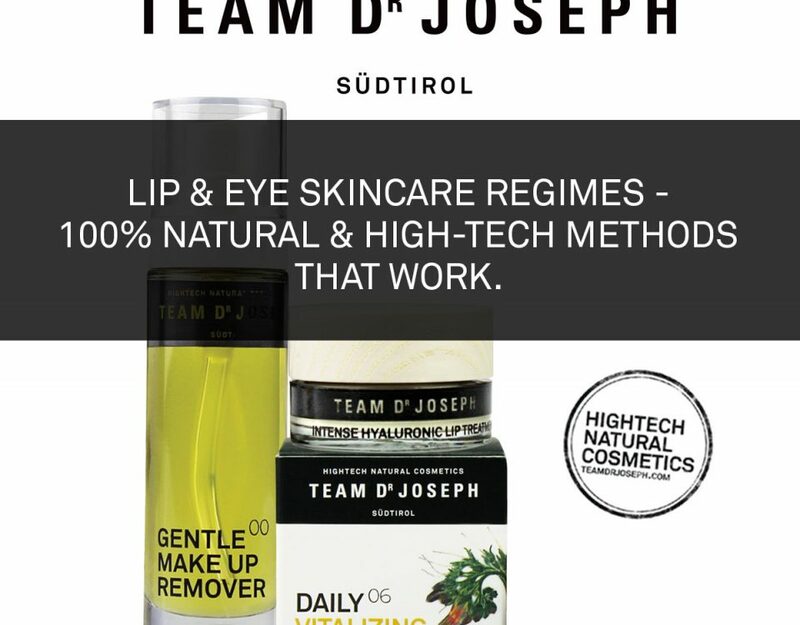 TEAM DR JOSEPH: Keep your eyes on your lips.